New works, more to come soon . . .
One-of-a-kind printmaking process - each one is as unique as a painting. 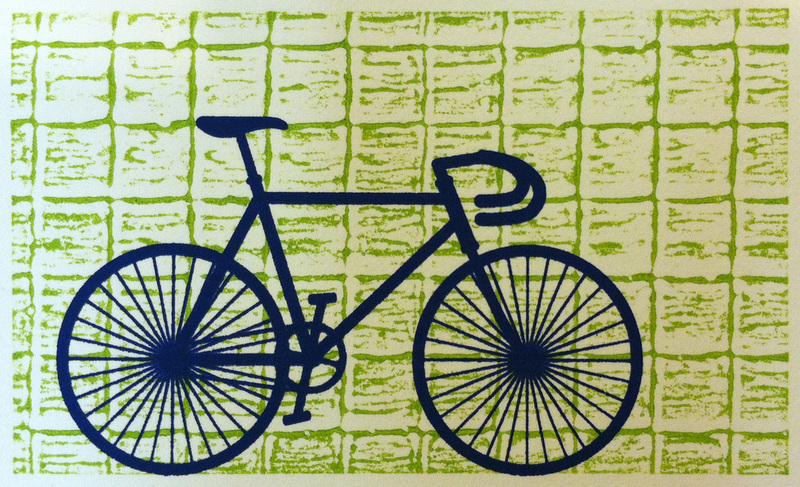 Relief prints, screenprints, collagraphs and more. Each edition is limited to 25 or fewer. 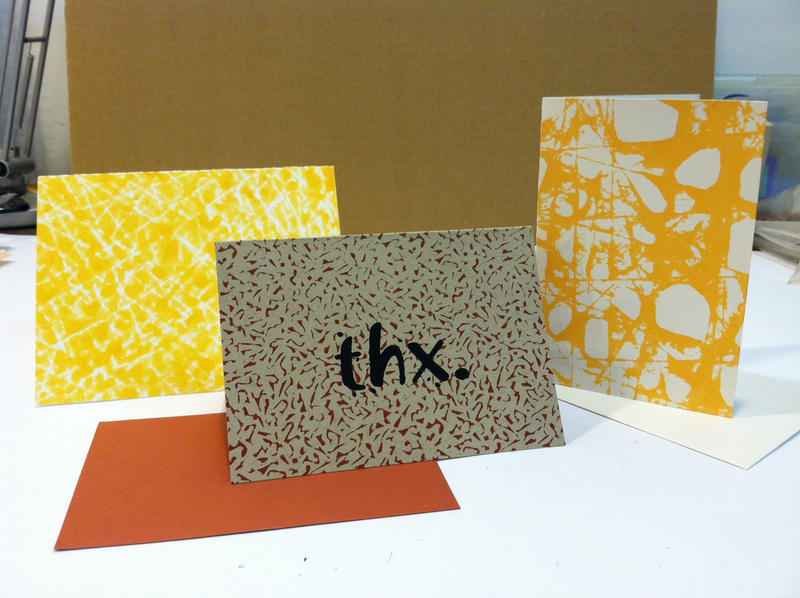 Hand-made thank you notes and other cards, plus objects in other media like glass, clay and jewelry.